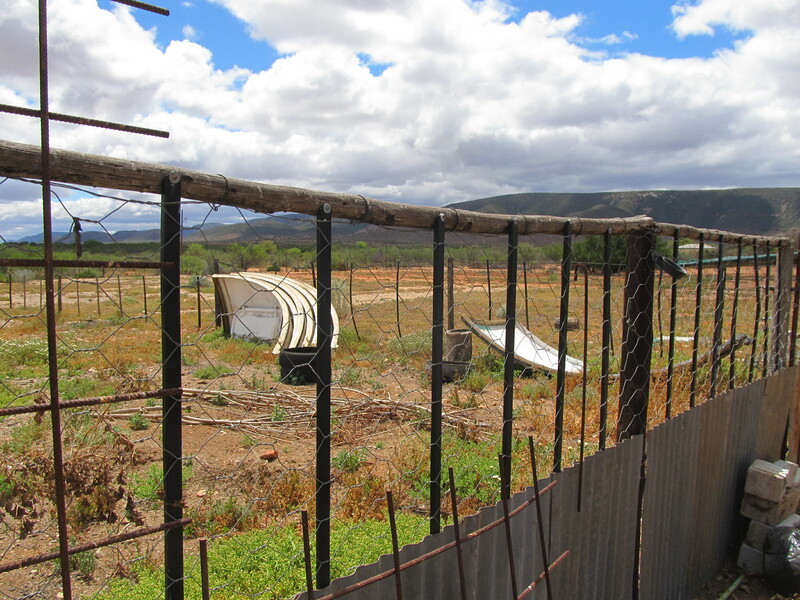 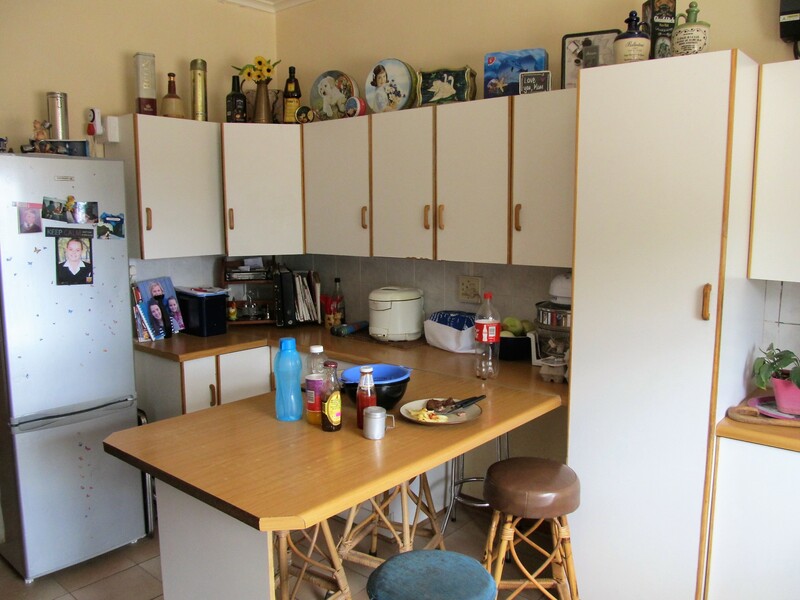 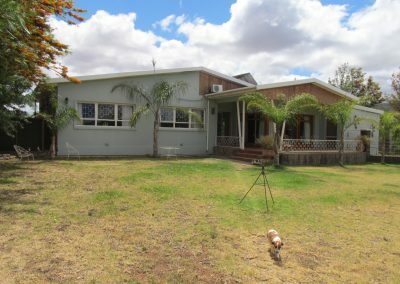 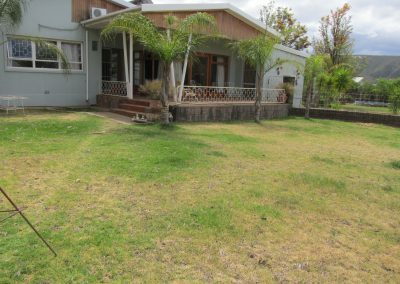 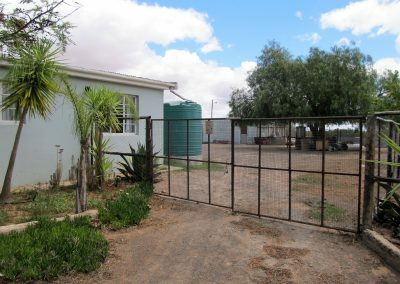 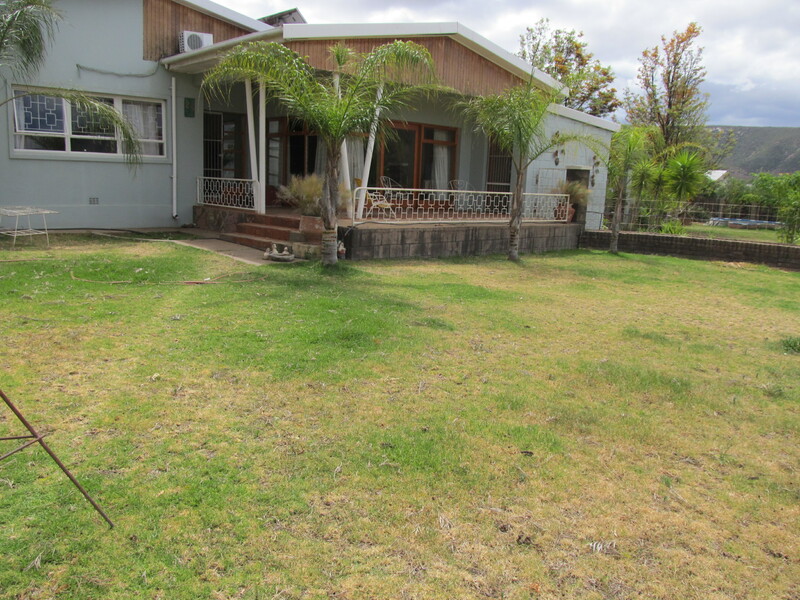 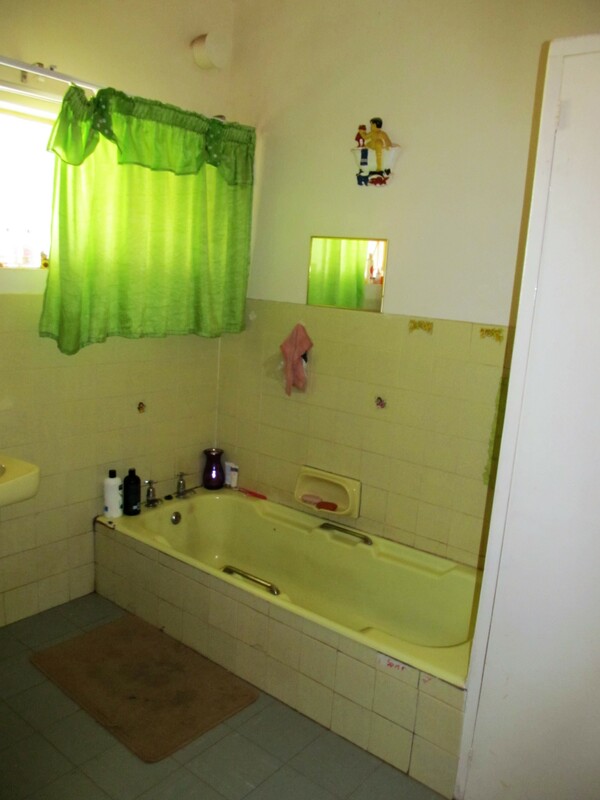 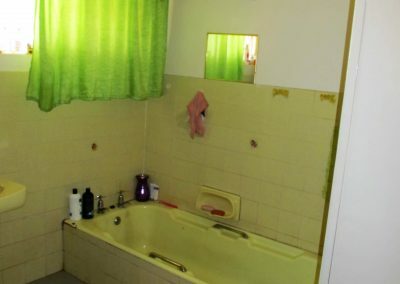 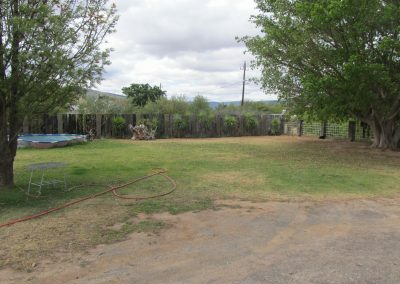 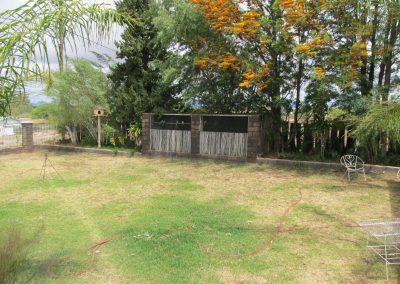 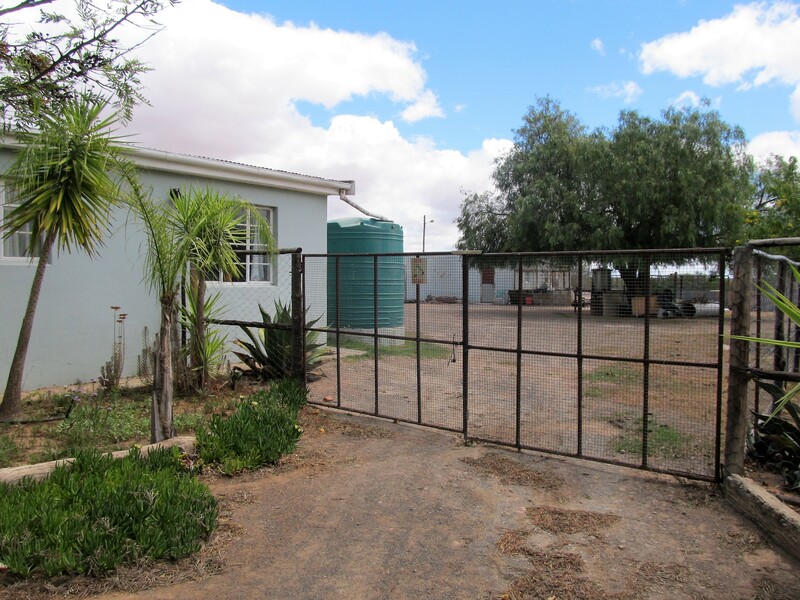 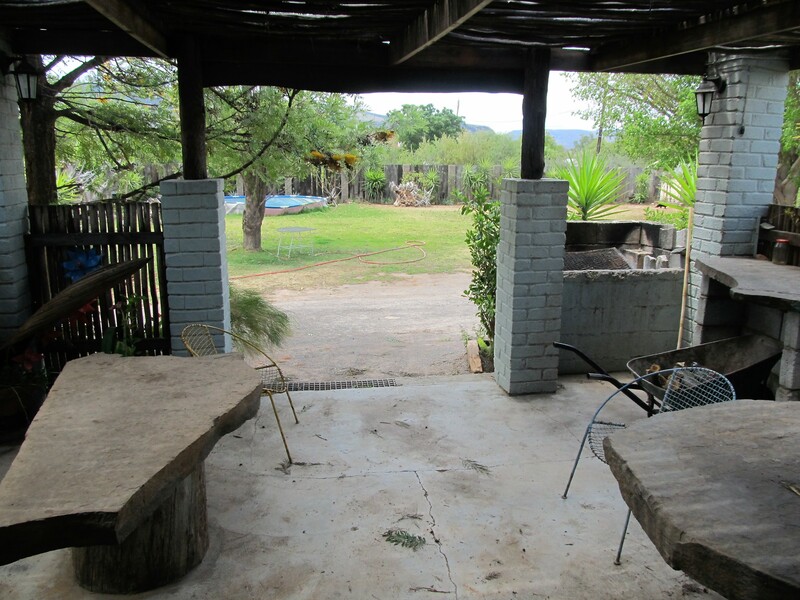 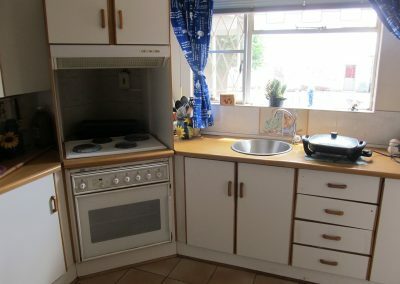 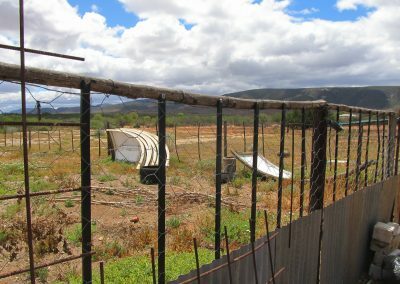 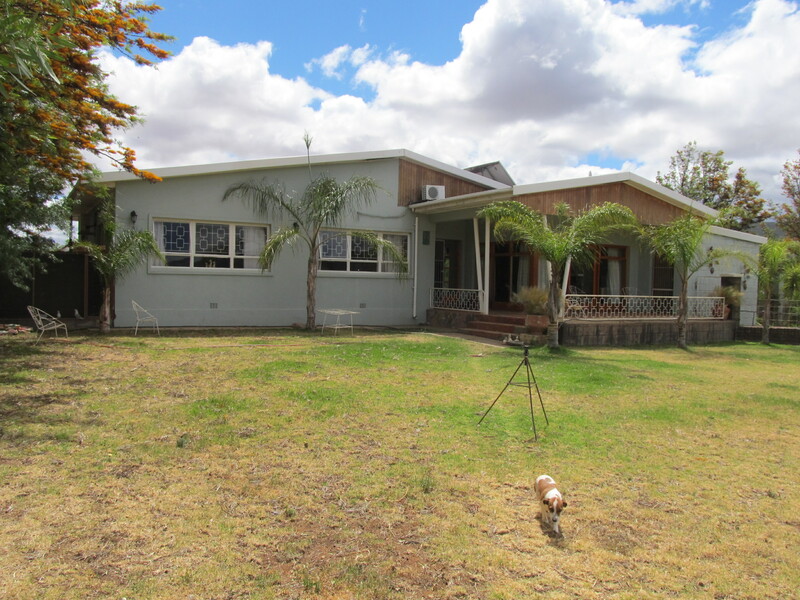 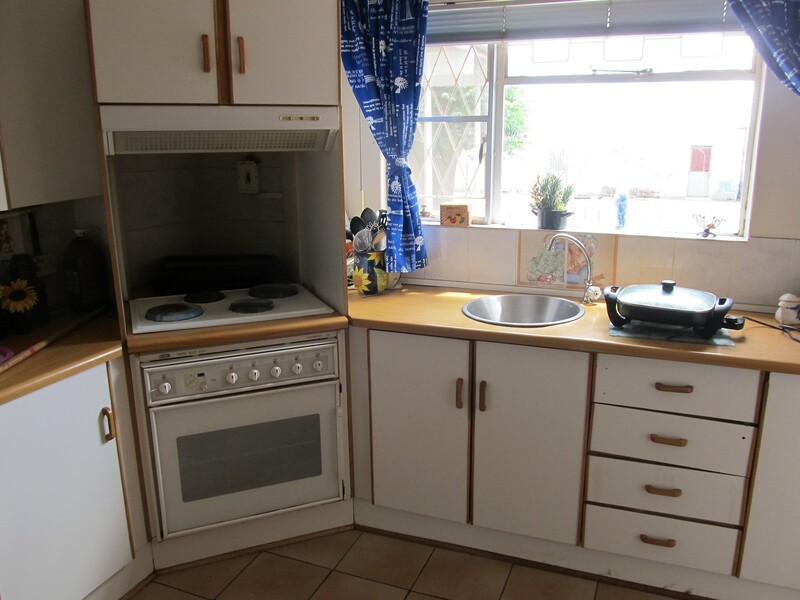 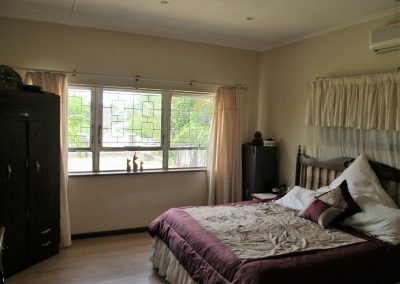 This comfortable family home situated in Steytlerville has the potential to be a family weekend farm getaway. 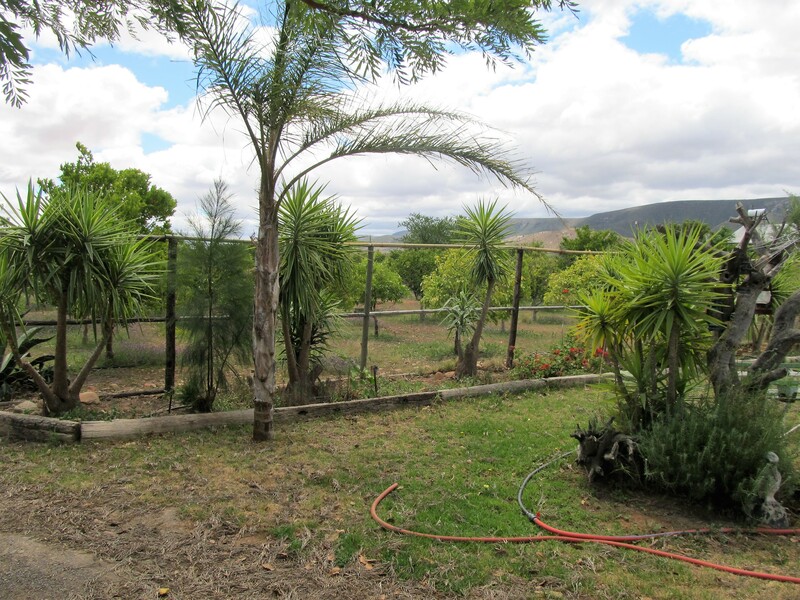 The property covers 4 erfs with ± 60 citrus trees over the 4 erven. 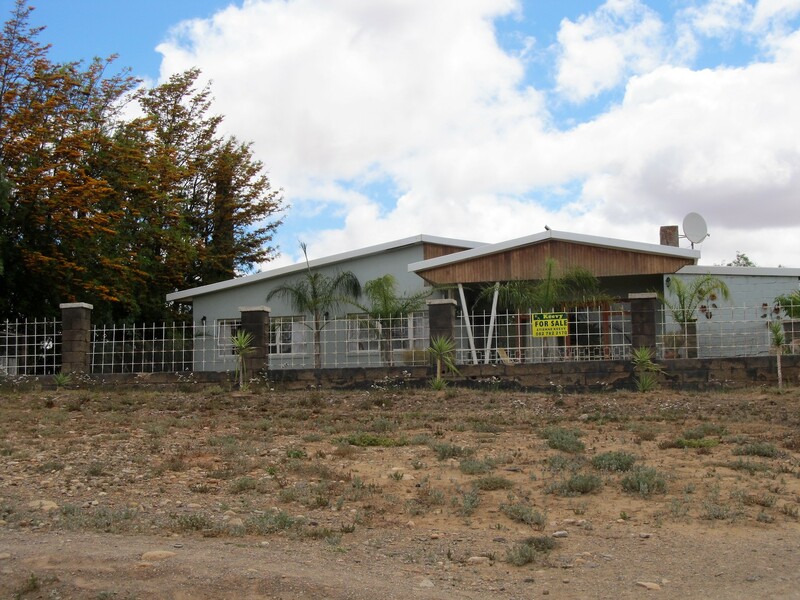 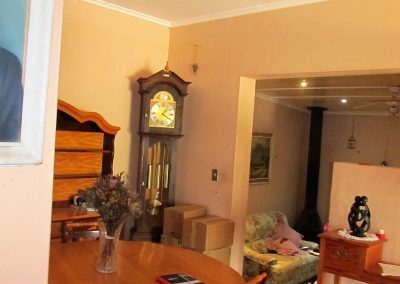 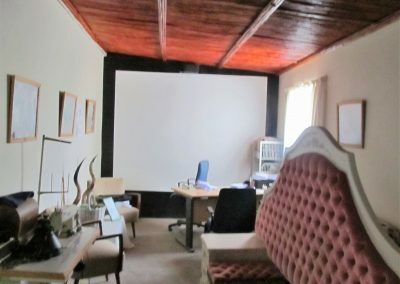 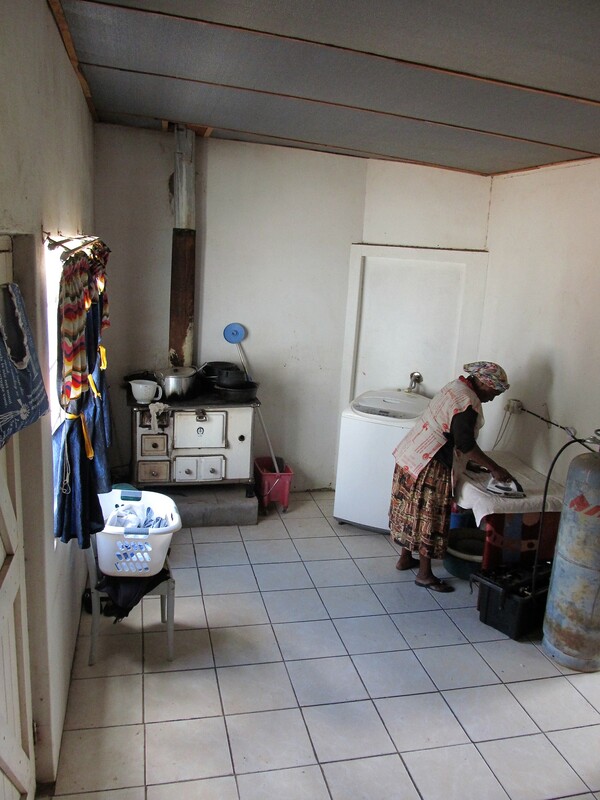 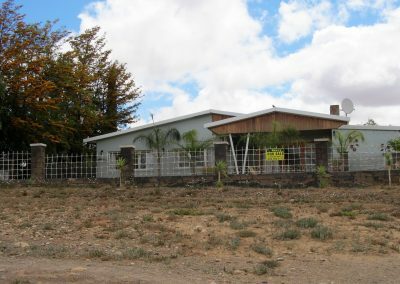 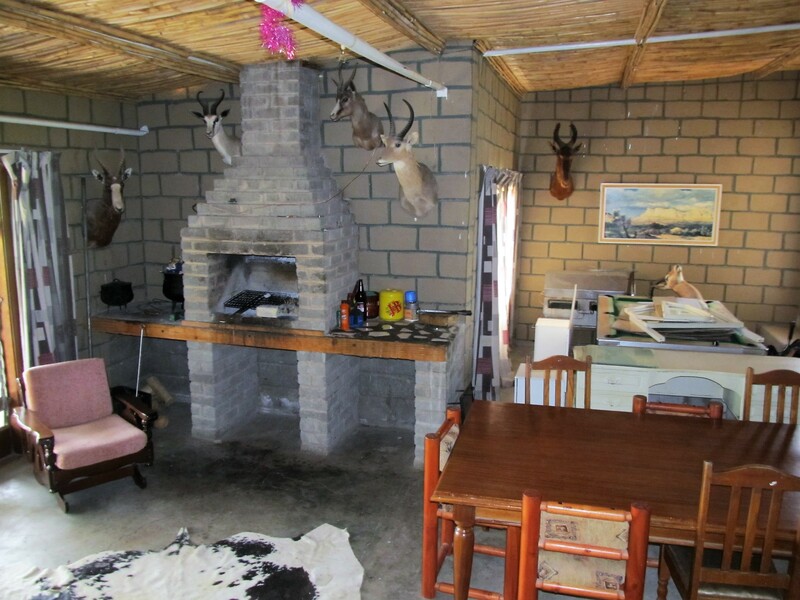 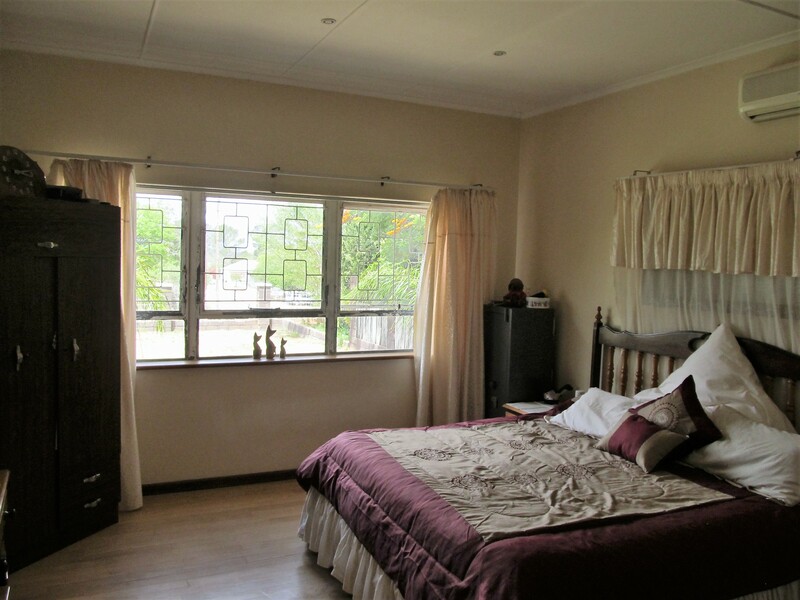 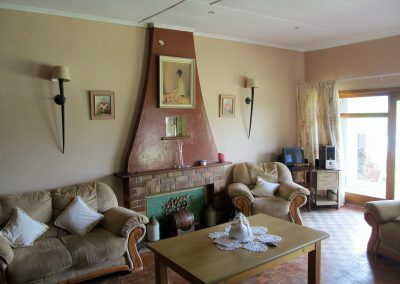 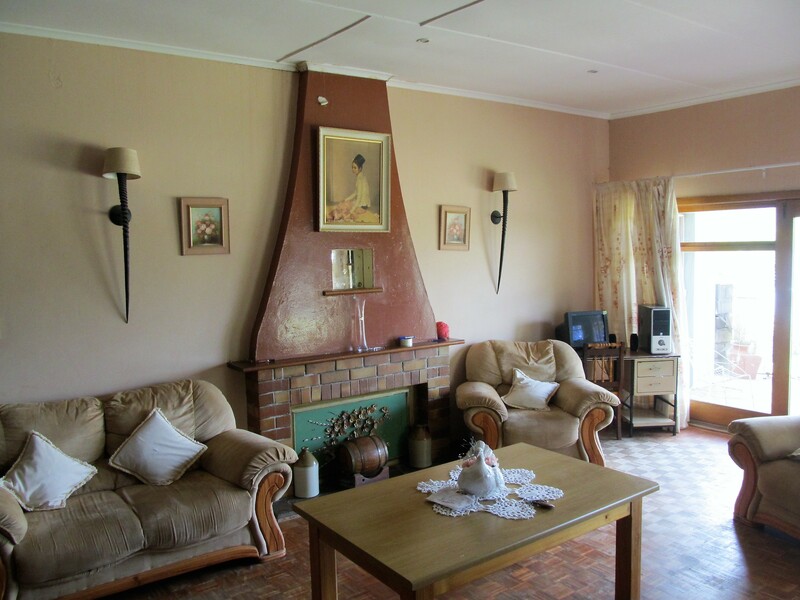 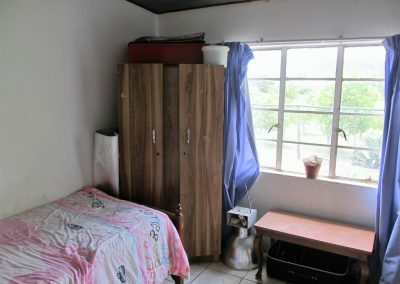 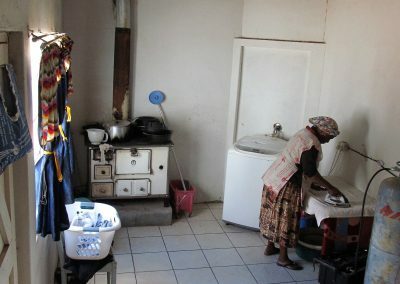 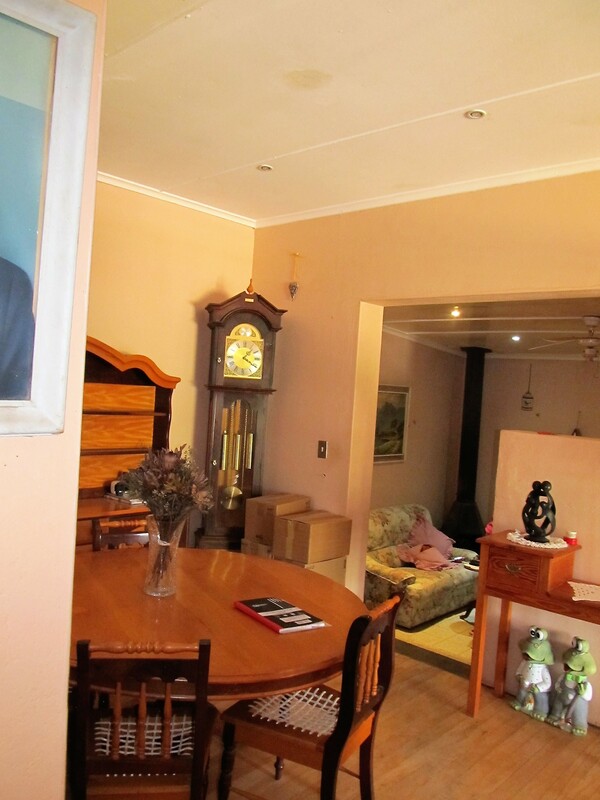 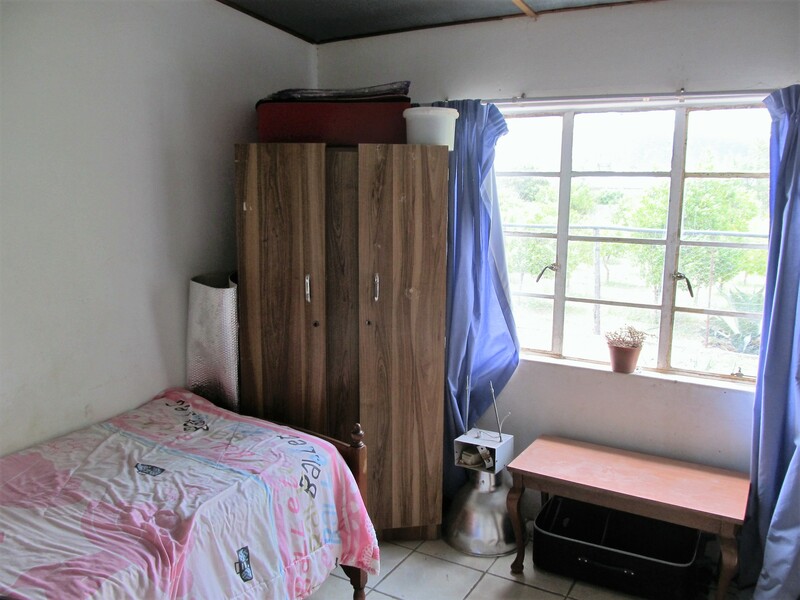 This lovely home has a fireplace in the lounge, wooden floors, enclosed veranda, Indoor braai and entertainment area. 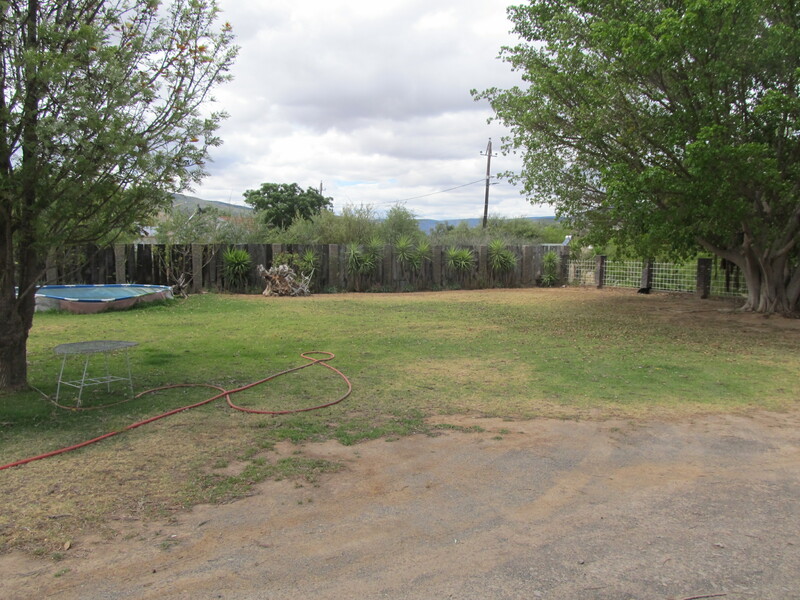 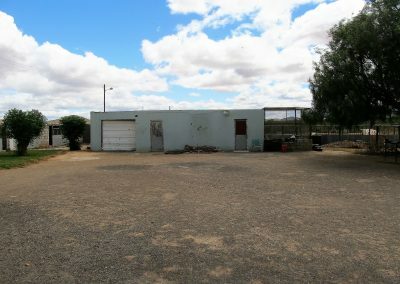 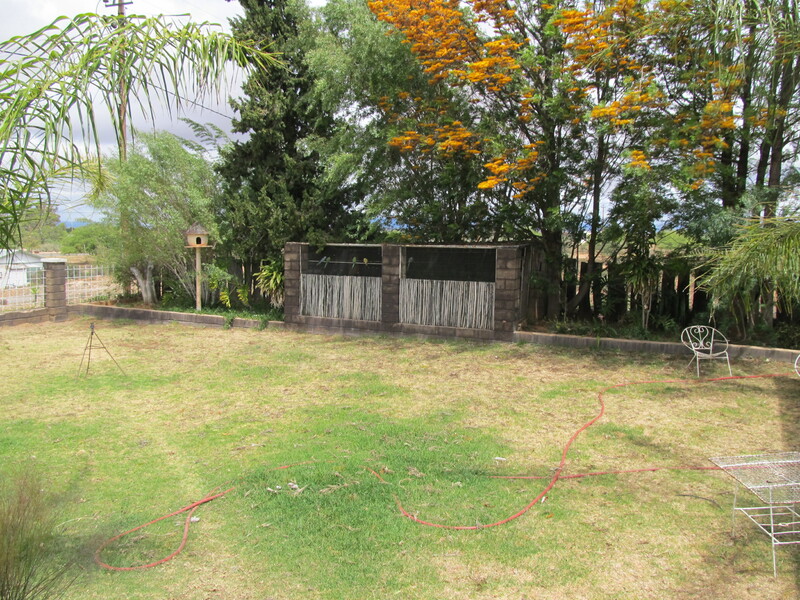 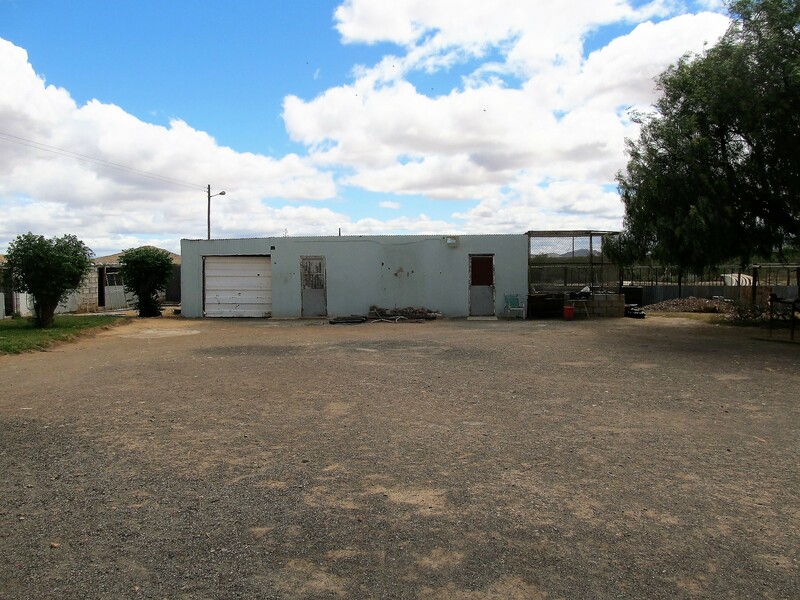 Outbuildings currently being used as staff quarters, swimming pool and garage with carport. 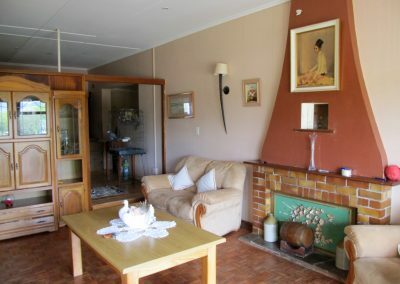 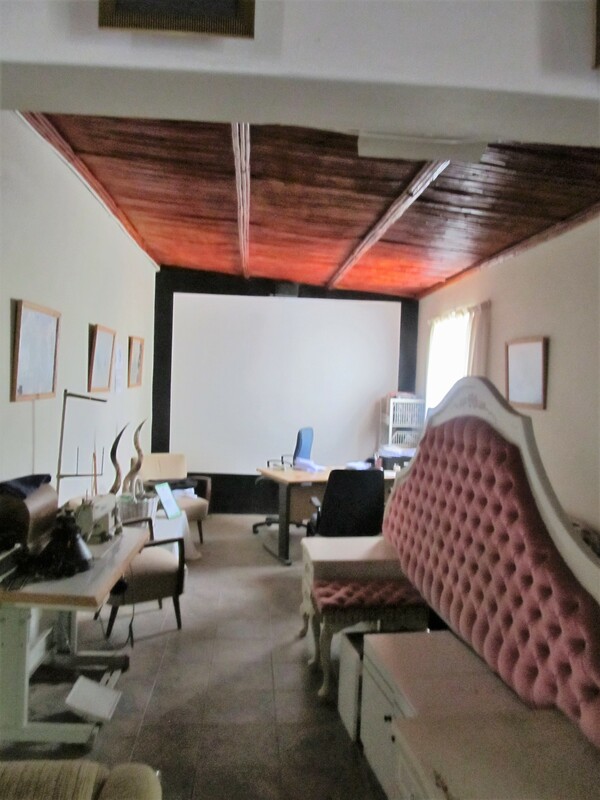 This property lends itself to being restored to a family home, farm feel weekend home or converted into an income generating property guest house or bed & breakfast.